Find a property and get cash back. More options means more buyers. We help customers with or without agents allowing more buyers to participate. Search here, or anywhere to find a property you would like to purchase. We let you decide which one of our options works best for you and your budget. Call us at (800) 915-9174 to discuss our buying options or place an offer. *Certain restrictions apply. Click here for more details. Buyers are more than welcome to work with our sellers directly. By doing so, both parties can avoid real estate commissions (up to 3%, an avg. of $16,000). 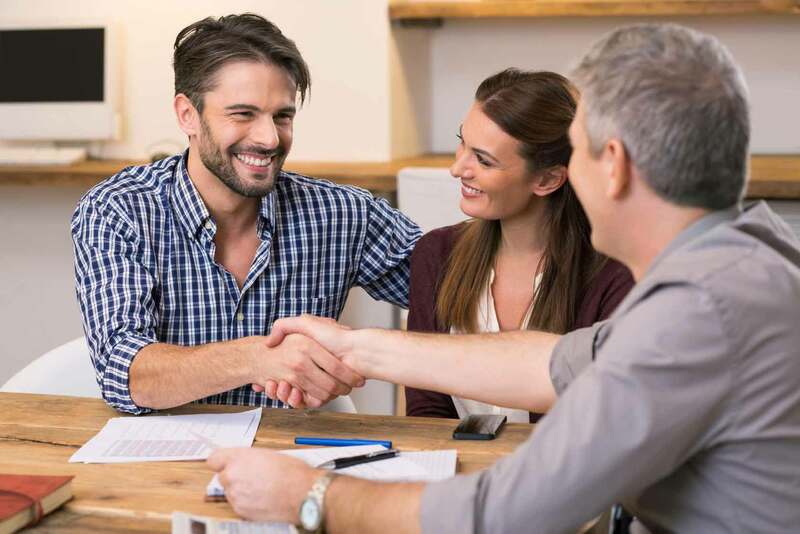 This will give the buyer greater negotiating power to purchase at a lower price, save on closing costs, or use it for repairs. A licensed Savvy Lane Agent will write your offer, if it’s accepted you only pay us 1% and keep the rest. That means any commission above 1% is yours. 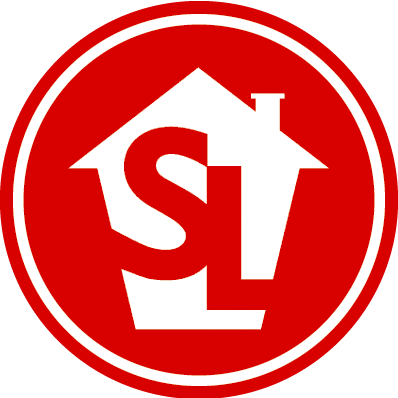 This works on any property listed on Savvy Lane, Zillow, Redfin or any MLS. Start the process by placing an offer here or contact us today. Don’t know where to start? 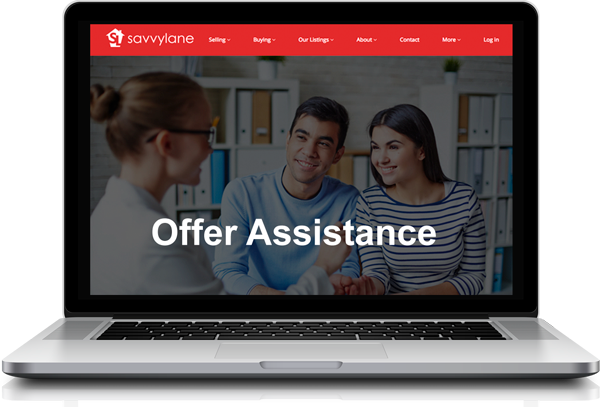 Our Savvy Lane Agents are standing by to help you find the perfect property. Our agents are real estate experts and skilled negotiators. Combined with our technology we can help you win offers over competitors and close on the home of your dreams. Technology won’t replace the agent, but agents using technology will be more effective. 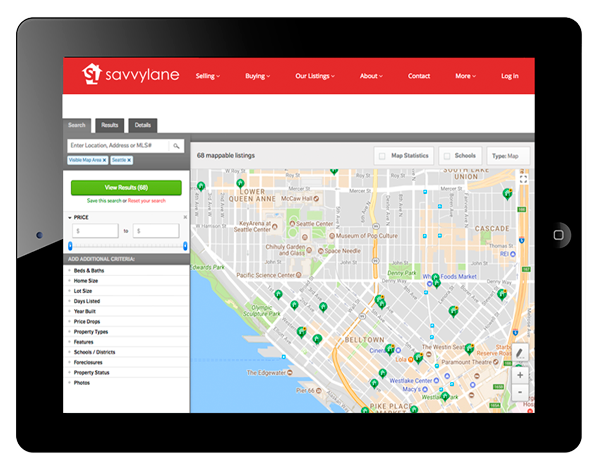 Savvy Lane Agents use a completely digital process to work faster. We help you make more informed decisions and will talk you through the pros and cons of each property. There is a no pressure policy with our customers, we support you by helping you make the right decisions. Savvy Lane is an exclusive brokerage. Rather than having hundreds of agents we focus on a smaller group that works as a team. This helps our agents stay more productive, close more deals, and be more experienced. 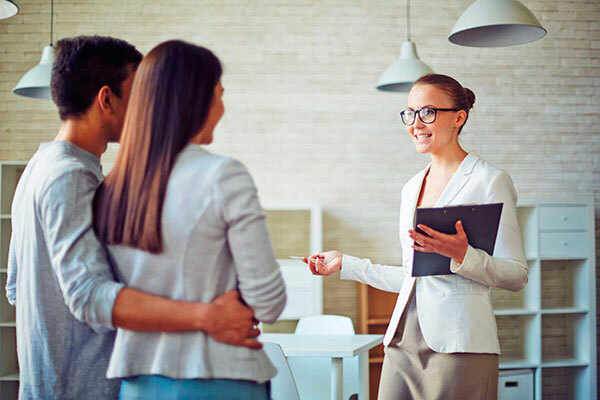 We recruit professional, highly qualified agents who understand the industry is changing and want to create a better experience for our customers. Customers immediately see a difference when comparing our agents to the competition. Conditions may change for each option based on several variables such as state laws, commission offered, dual agency agreements, closing costs, and more. Please contact us to help you find the option that fits you best. Savvy Lane reserves the right to change these options at anytime unless already agreed upon and dated in a written contract.